We published this for the first time on August 28, 2018 to celebrate World Water Week. We are bringing it back today in honor of World Water Day. Because, clean water might just be the best (and most important) thing ever! 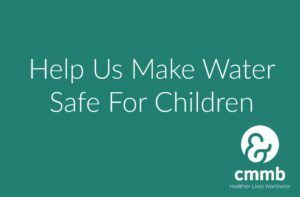 At CMMB, so much of our work focuses on improving access to safe, clean water to women, children, and their communities. With 780 million people worldwide lacking access to an improved water source, we and our global community still have a lot of work to do. So, in kicking off this year’s water week, we thought we’d share some facts about water. I’m sure you’re thinking what more could you possibly need to know about water? 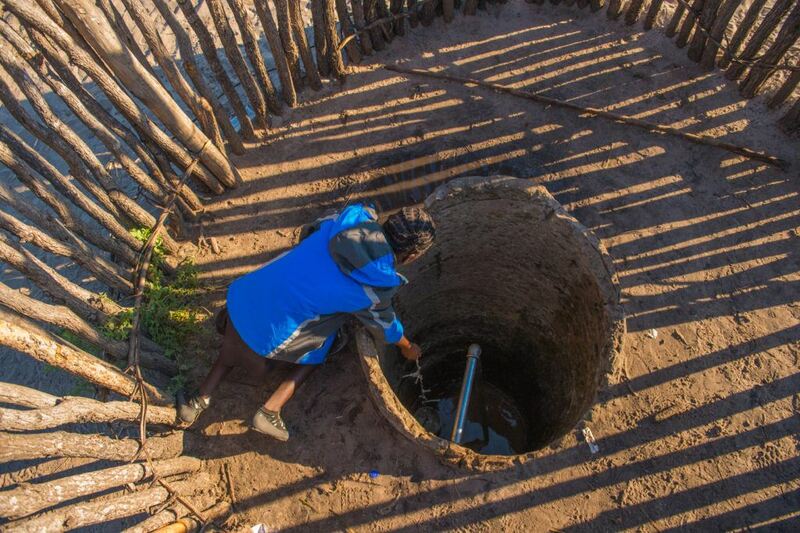 1) Around the world, women collectively spend 40 billion hours a year collecting water. Collecting water takes time. A lot of time. The burden of collecting water for drinking, bathing, cooking, and other households needs in Sub-Saharan Africa falls on women and girls. Millions of women and girls spend hours every single day traveling to water sources, waiting in line, and carrying heavy loads. And they often do this several times a day. Just to give some context, collectively, South African women and children walk a daily distance equivalent to 16 trips to the moon and back to fetch water! 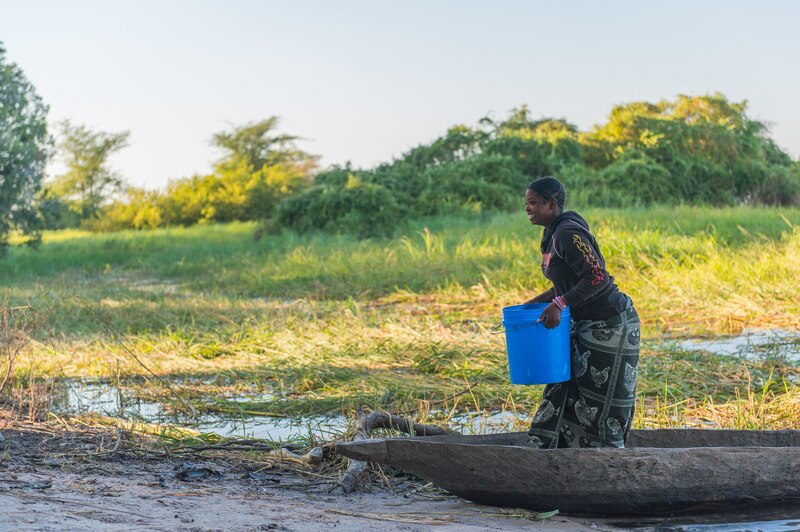 A woman in Zambia collects water on the Zambezi River. 2) The average faucet releases 1.5 gallons of water per minute! Dentists say we should brush our teeth for at least 2 minutes. So that means, you can save up to four gallons of water every morning just by turning off the tap while you brush your teeth. Do it! 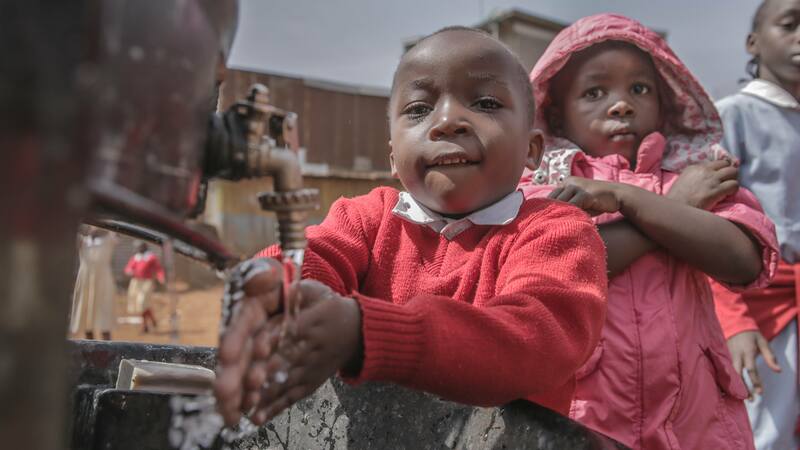 3) By investing in clean water, young children around the world can gain more than 413 million days of health. 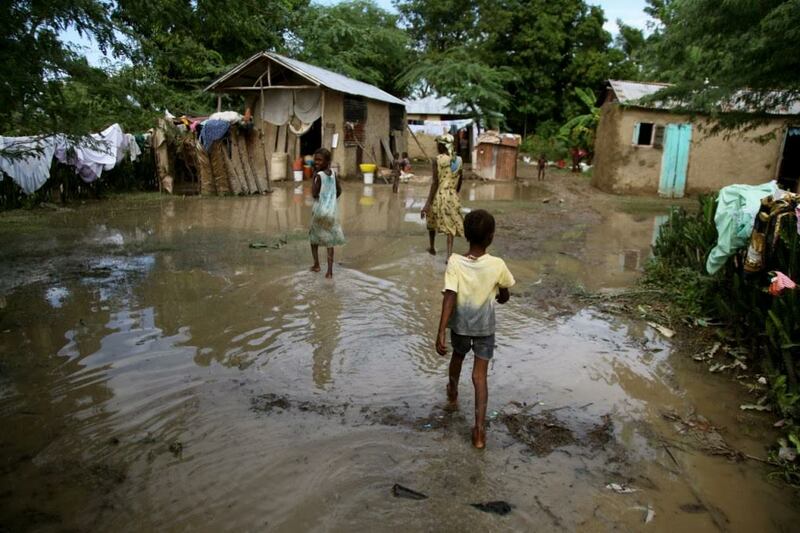 80% of all illness in developing countries come from waterborne diseases. Without access to clean water sources, countless women and children around the world consume contaminated water. This leads to a whole host of illnesses. 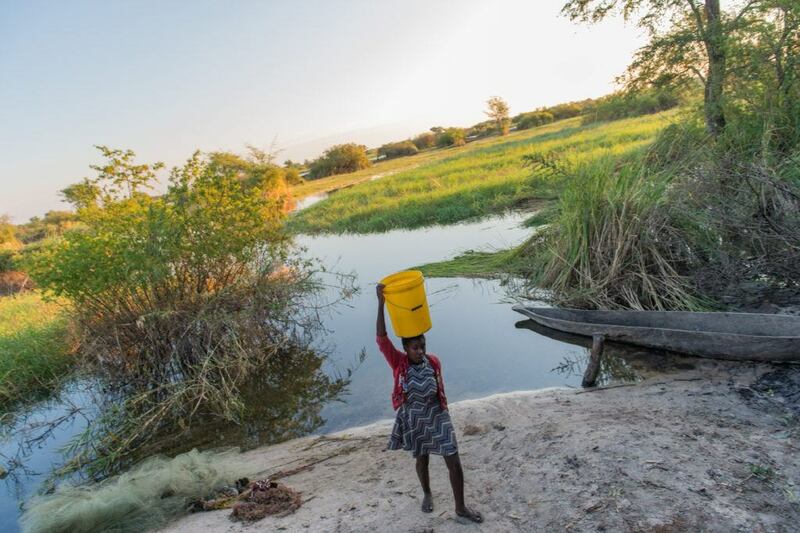 For children under 5, this results in 2,000 deaths a year due to waterborne diseases. 4) More than one-quarter of all bottled water comes from a municipal water supply – the same place that tap water comes from. Just food for thought the next time you opt for bottled water instead of tap. 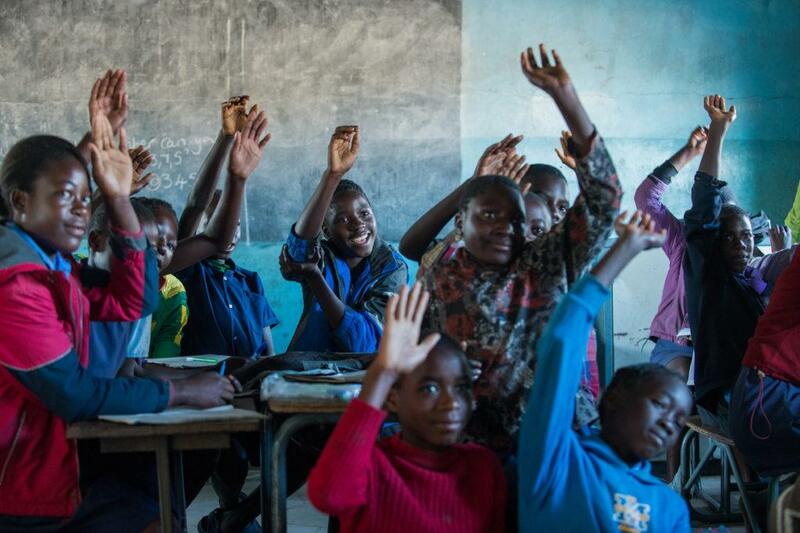 5) Over half of the developing world’s primary schools don’t have access to water or sanitation facilities (i.e. toilets and hand washing basins). Would you send your child to a school without bathroom facilities and running water? 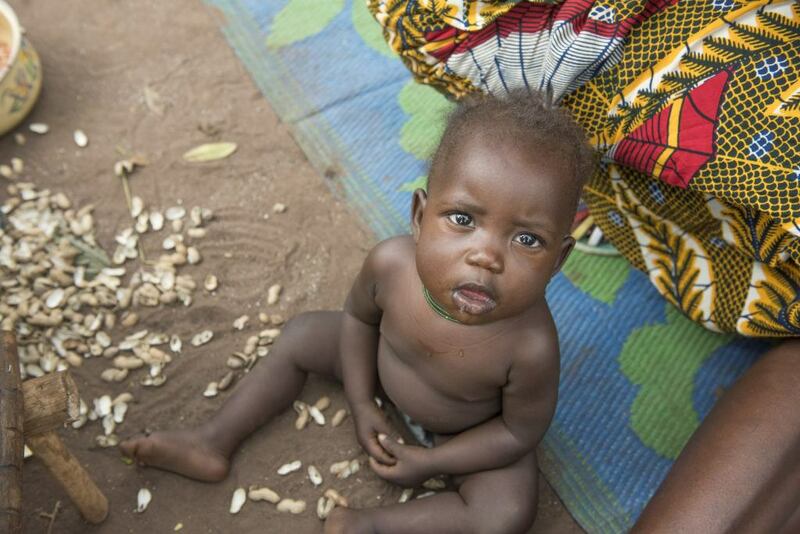 For families in developing countries there is no other choice. In addition, because of this lack of sanitation, girls are more likely to drop out of school by the time they reach puberty. 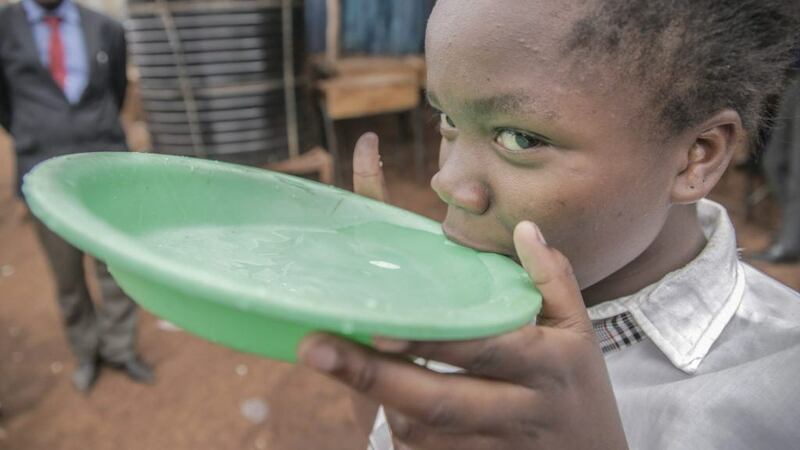 6)The World Health Organization recommends 2 gallons per person daily to meet the requirements of most people under most conditions; and around 5 gallons per person daily to cover basic hygiene and food hygiene needs. On average, an American resident uses about 80 to 100 gallons of water per day! 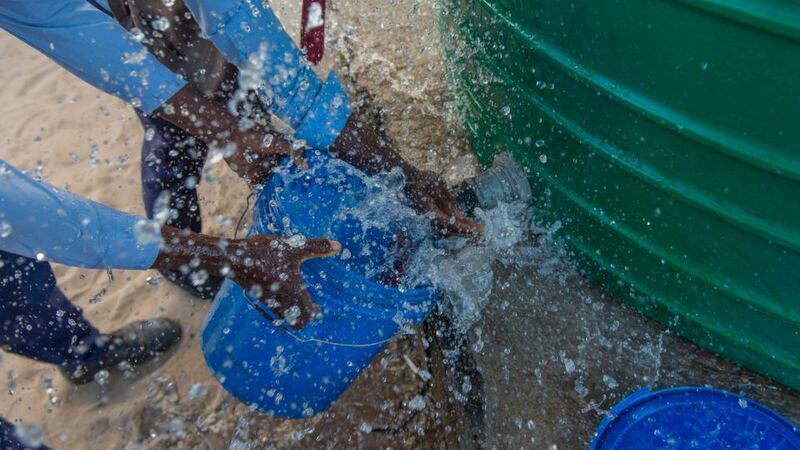 7) The average container for water collection in Africa weighs over 40 lbs when full. How many times have you complained about carrying your groceries from your car to your kitchen? Imagine carrying 40 lbs worth for 3.7 miles (that’s the average distance most women and children in Africa and Asia travel to collect water). 8) It takes 2,641 gallons of water to make a pair of jeans. The average American woman owns 10 or more pairs of jeans! Again, just some food for thought. 9) At one drip per second, a faucet can leak 3,000 gallons in a year. Leaks in the New York City water supply system account for 36 million gallons of wasted water per day. If your tap is leaking, get it fixed! 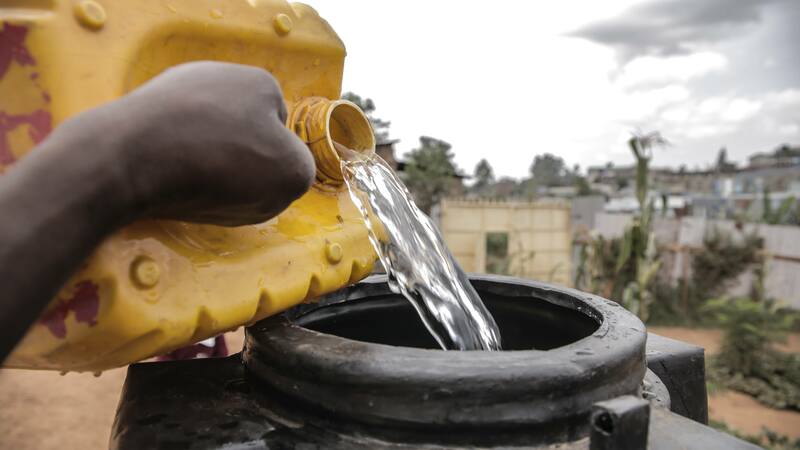 10) In the African region, 115 people die every hour from a lack of access to clean water. Be grateful for clean water and consider supporting projects that can improve access to water for women, children, and their communities.